Hello my lovelies! Another Monday is upon us and I feel really tired. Considering I worked half of it, this hasn't been a relaxing weekend for me. I already can't wait for the next one. But until then I have to show you some blue nails. 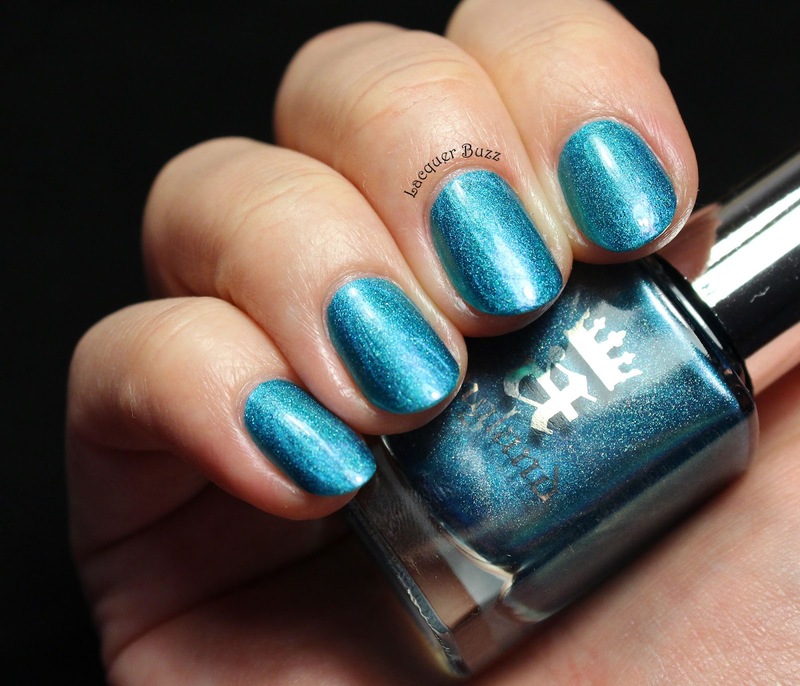 The first Monday Blue in February is another A-england polish that has just arrived in my collection. It's been around for a couple of months and I finally managed to get my hands on it. I can't tell you how much I love it and how happy I am that I got it! Whispering Waves is one of the newest additions to the Heavenly Quotes collection. 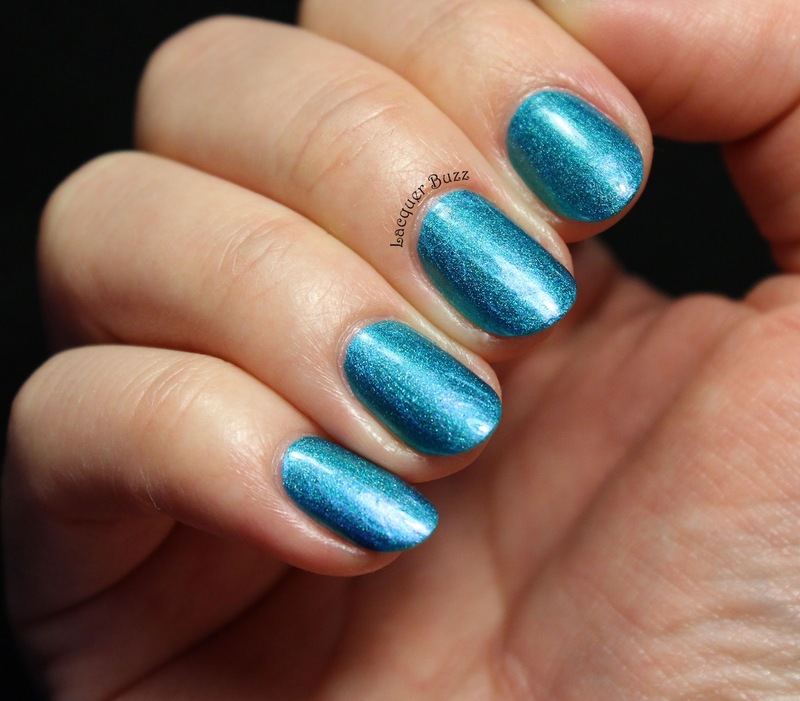 It's a bright turquoise with a subtle scattered holo effect. There's also a pink/purple duochrome effect that is only visible in direct light. Unfortunately I didn't manage to catch it in my photos but some talented ladies did a better job (take a look at this post to get an idea). I personally love the effect and can't get enough of it. 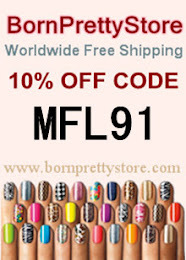 The formula of this polish is amazing as with all the A-england polishes. 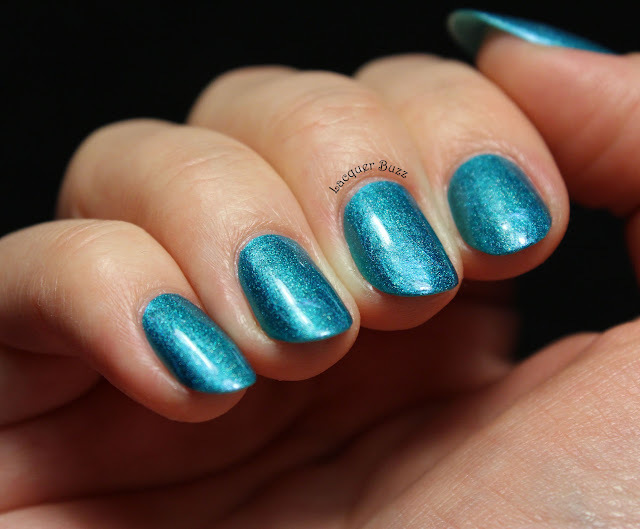 I only did one coat for these swatches and they turned out great. 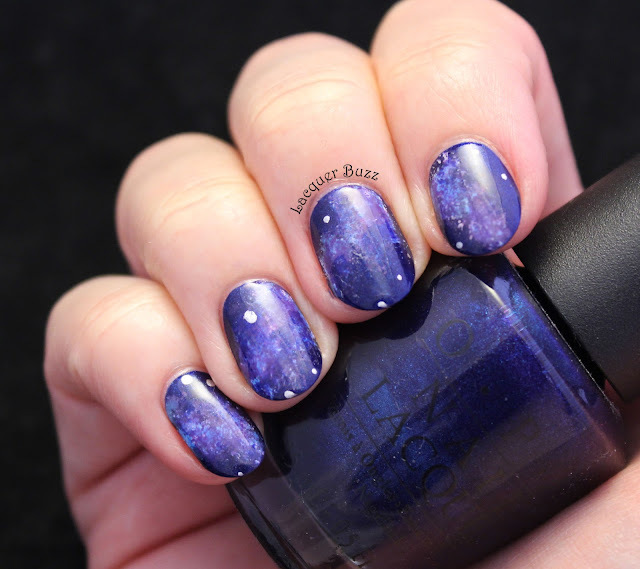 The opacity is unbelievable, which makes me think this would be perfect for stamping. 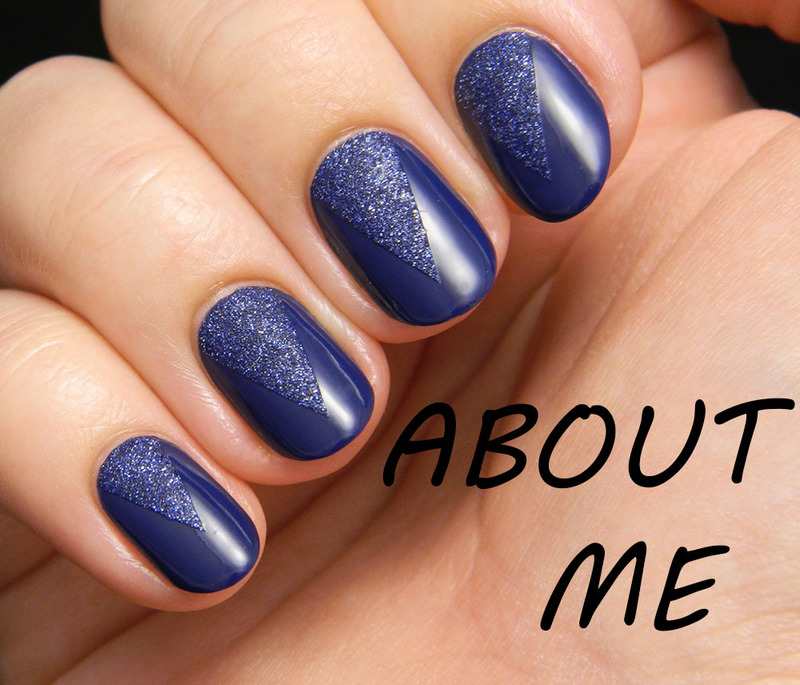 I chose to wear it on its own this time because I wanted to enjoy every aspect of it on the nails. It's a beauty! 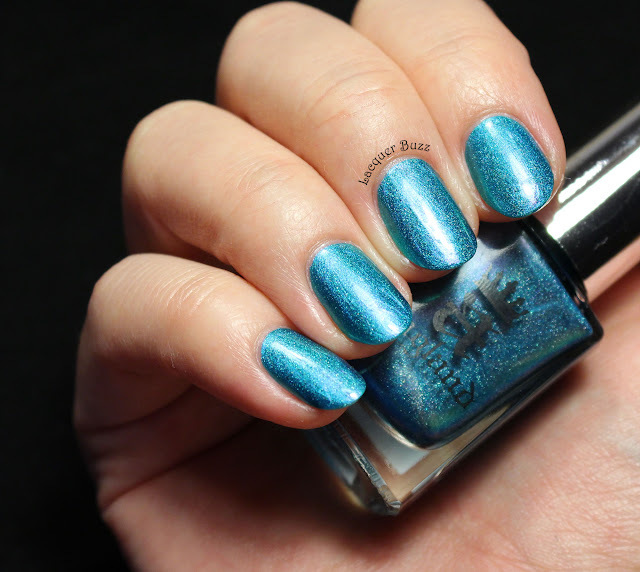 If you don't have this polish yet, you really need to get your hands on it. Everything about it is so great. I really can't tell you how much I love it. 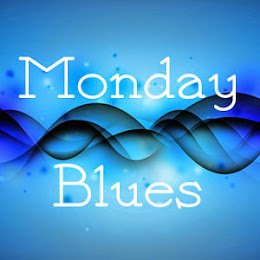 Don't forget to check out the rest of today's Monday Blues in the links below!